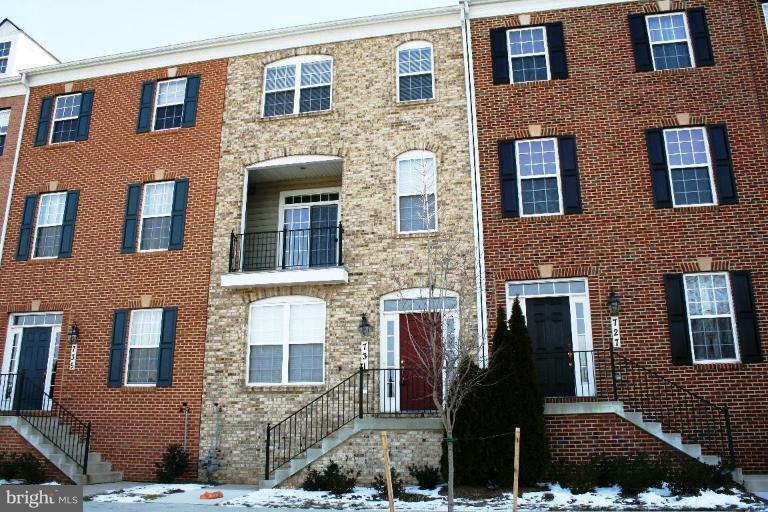 Luxury, Bright,Brick front End-Unit Garage TH w/4 fully finished lvl. Features: Gourmet upgraded kitchen w/granite cntr, breakfast bar & breakfast nook over looking huge deck. Dramatic high ceiling living rm w/large windows. Hardwood flooring in Living, Dining & basement. 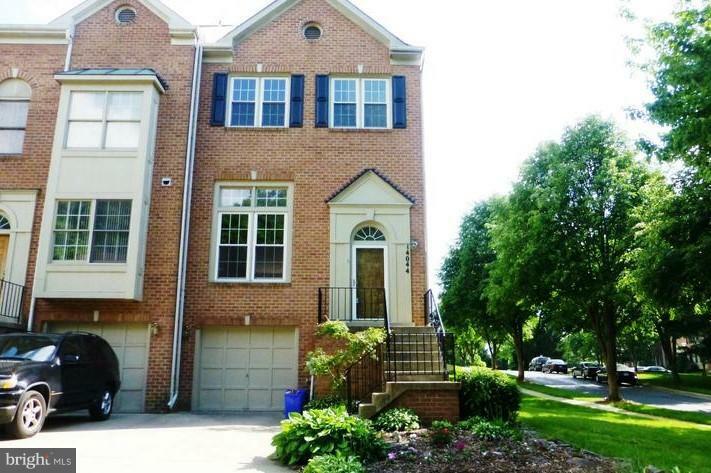 Huge Master suite w/garden bath w/sky light, soaking tub, sep.shower & walk-in closet. W/O base'm w/FP & half BA. Must see! Huge Price Reduction! Don't miss! 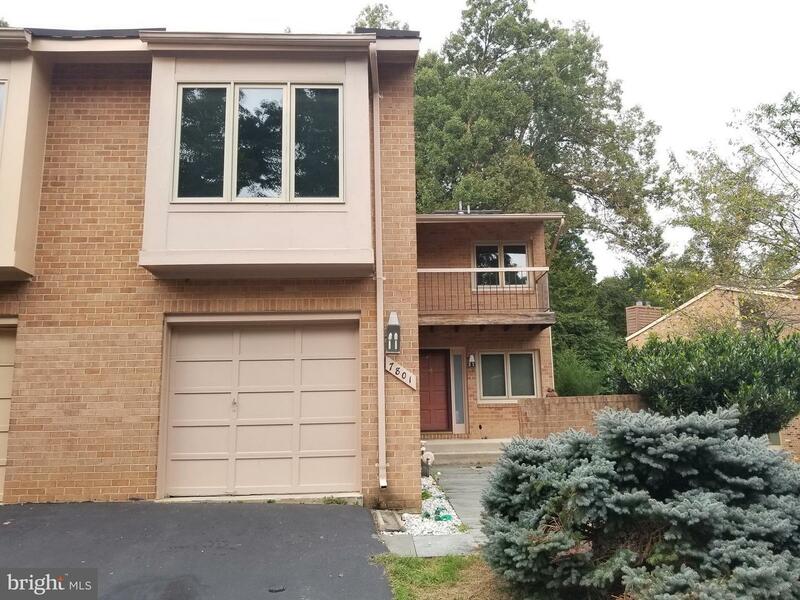 Newly renovated spacious TH with all the luxury touches! Updated kitchen w/granite counter & stainless appls. 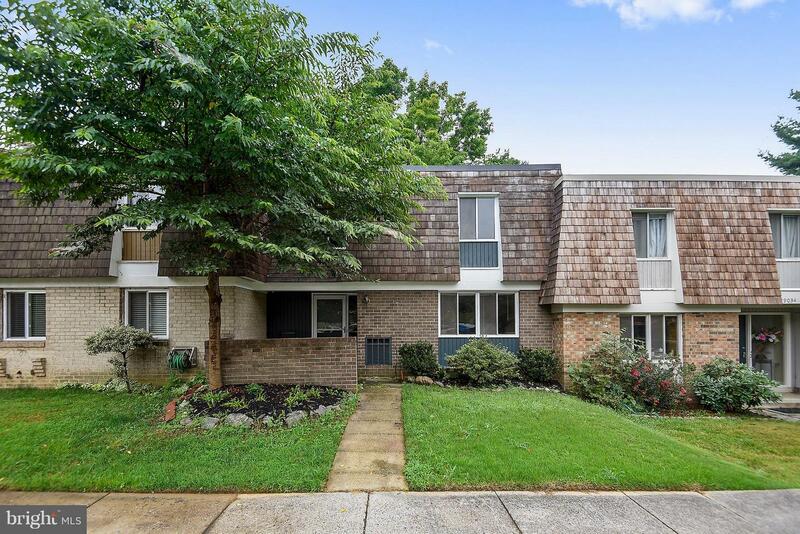 Tastefully updated Master & Hall baths! Gorgeous hardwood floor on main lvl, brand new carpet on upper lvl & new stylish flooring in lower lvl. Spacious Master suite w/sitting area & plenty of closet space. Basm't w/rec rm & separate den/office. Walk to public transportation & shopping!